Well now I'm up to 6.9 pounds, so that was quite a jump. But the doctor said that judging by the ultrasound measurements (everything looked perfect, by the way), our baby probably weighs around 9 oz. 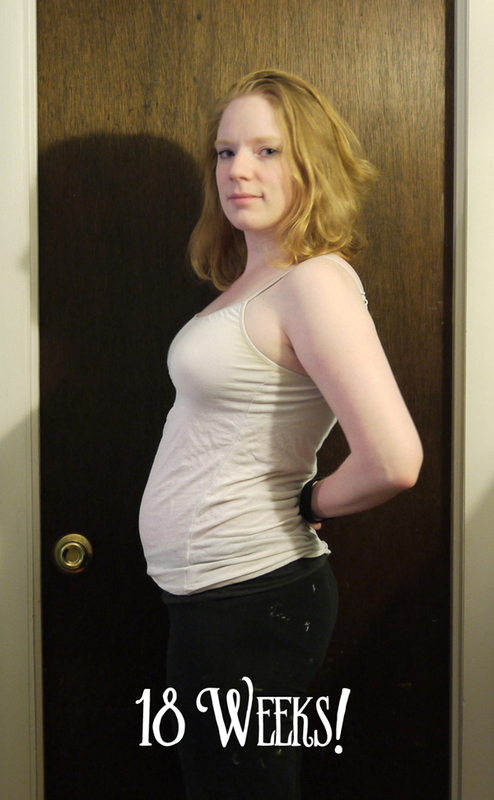 At 18 weeks, it should weigh 6.7! So I'm just gonna go ahead and blame this one on the baby!